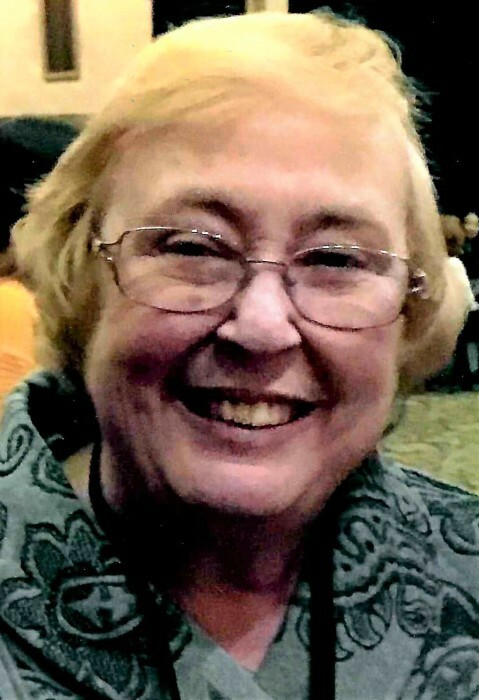 Karen Elizabeth (Gardner) Lee, 60, of Mount Vernon, passed away on the morning of February 6, 2019 with her beloved husband by her side. She was born in Louisville, Kentucky on May 19, 1958 to Mary Jo (Buschermohle) and Wade Gardner. Karen was an incredibly loving and generous woman who opened her heart to many. She was a graduate of Arundel Senior High School and Louisville University. She worked in various roles, but her most treasured were as Wife, Mother, and Grandma. She was an active member in Tri Kappa and loved crafts, art history, good books, and spending time with friends and family. Karen was a beloved friend, aunt, wife, mother and grandma who will be deeply missed. Karen is survived by her beloved Husband, Matthew, Son; Joseph (Shannon) Lee, Daughter; Kathryn (Nathan) Lee-Kalsch, and three grandchildren Kaden, Caleb, and Kelsey Lee. She is preceded in death by her parents Mary Jo Buschermohle and Wade Gardner, her grandparents Dorothy and Joseph T. Buschermohle and her uncle Ted Buschermohle.